Sunflower Music Series Tuesday, Aug. 25. Tweet to Win! 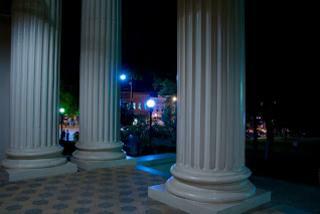 It&apos;s back to school in Athens. Cram the fun in this weekend before it&apos;s time to cram for tests! 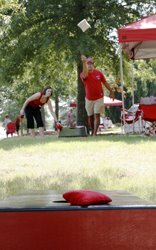 Grab a bit more summer fun in Athens this weekend! Try out clay classes at Good Dirt. The weekly "Try Clay" class runs from 7-9 p.m. & is $20 per person. This morning I stumbled across a great Athens tumblr blog. Athens View is maintained by Bob Brussack, a contributor to Athens World. 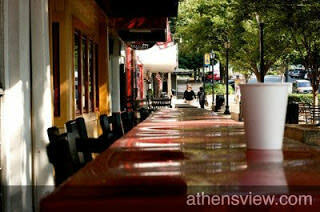 Athens View showcases the Classic City in photos. Athens, GA is famous for its music scene. And you might have heard of those Georgia Bulldogs a time or two. What you might not be as familiar with is the art scene in Athens. Are You Ready for some UGA Football? Kickoff is just 33 days away! Make the most of your UGA football weekend in Athens GA. Want to know where to tailgate before the Georgia Bulldogs football game? 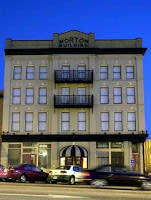 Which Athens hotels still have rooms available on football weekends?